Good news! 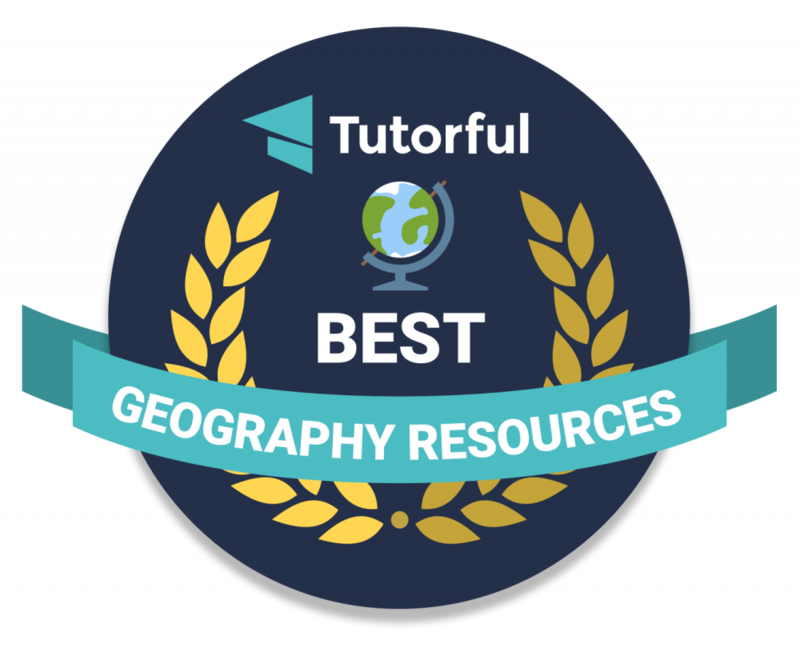 Your favourite podcasters (we know we’re your favourite) have been listed among the Best Geography Resources by Tutorful, based on recommendations of their subscribers. We’re top of the list, too! Thanks to all of you who’ve downloaded, listened, or liked the podcast, we couldn’t have done it without you. Read the rest of the list by clicking here! Learning geography is never be this fun. How could you make it happened? I’m glad you’re enjoying our podcast! I hope we can keep making fun in our new episodes!